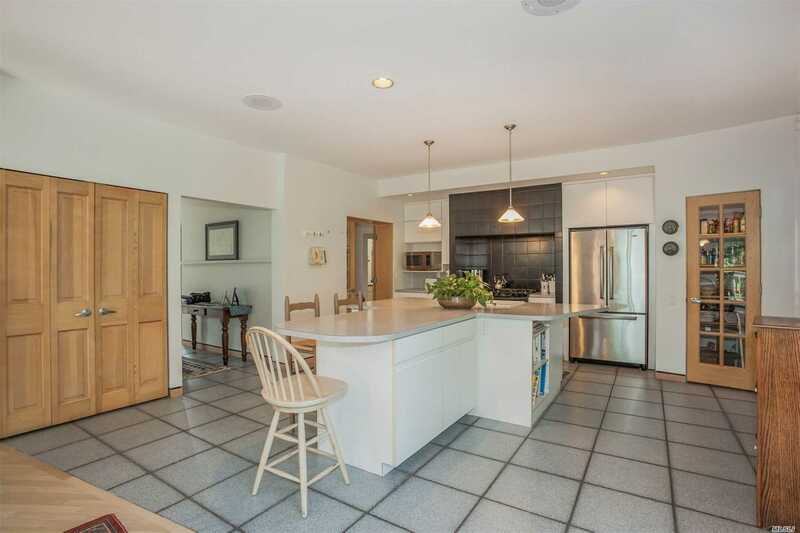 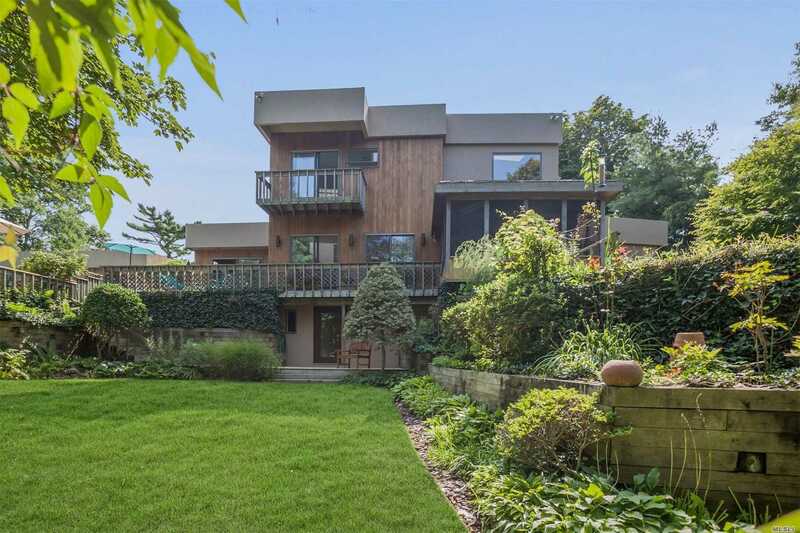 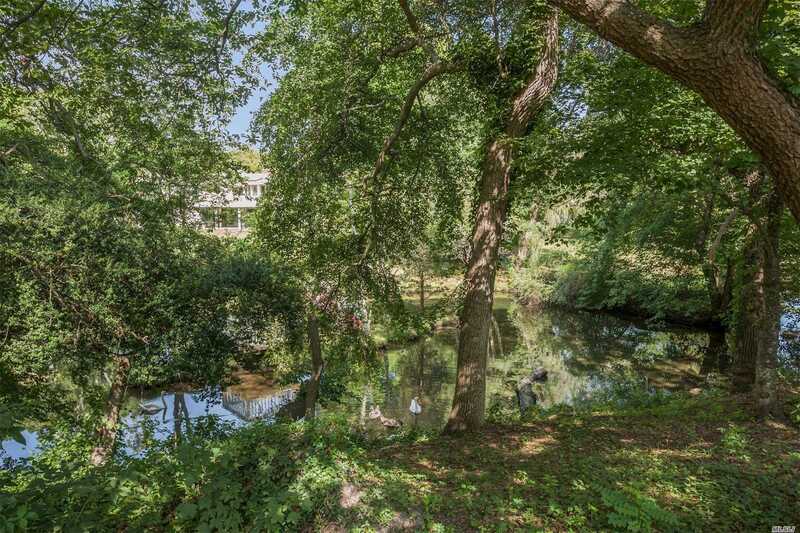 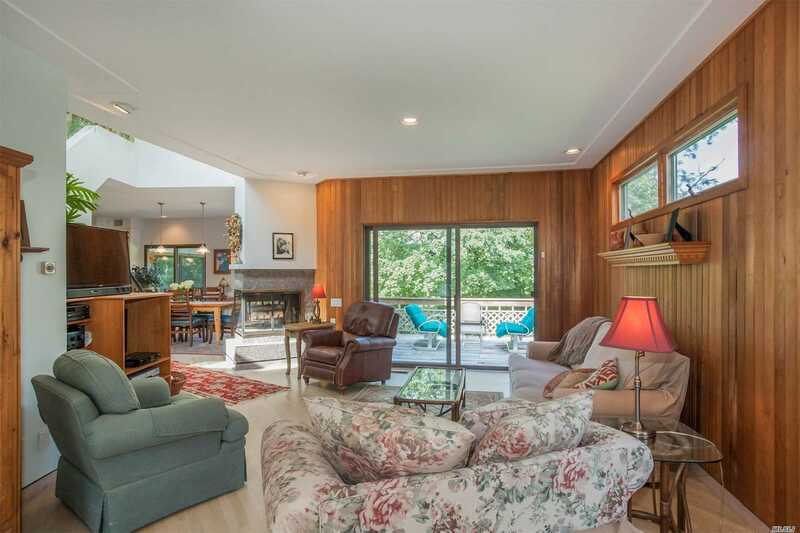 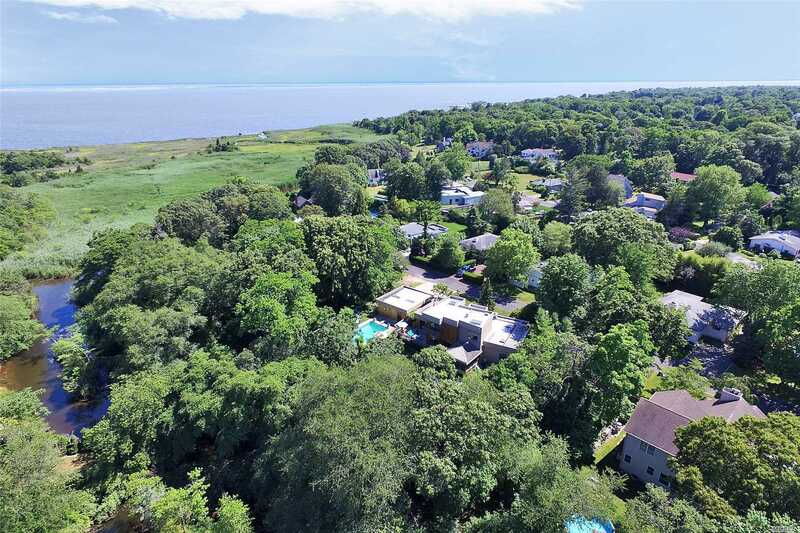 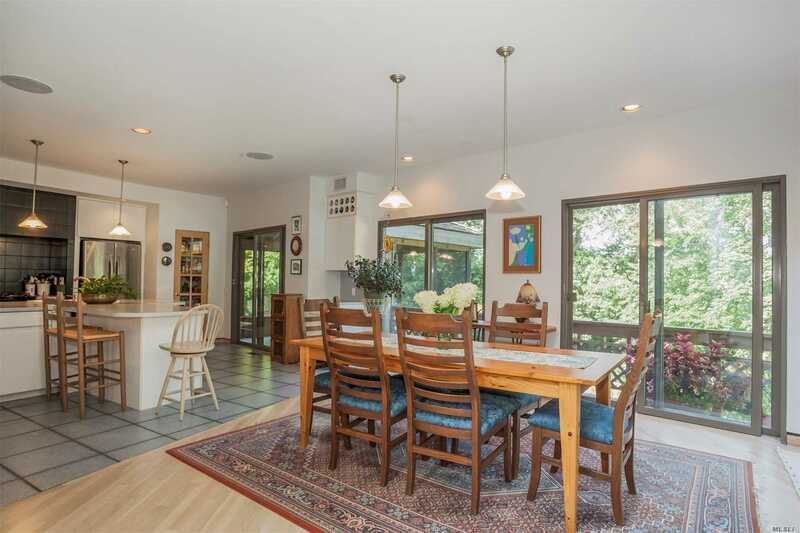 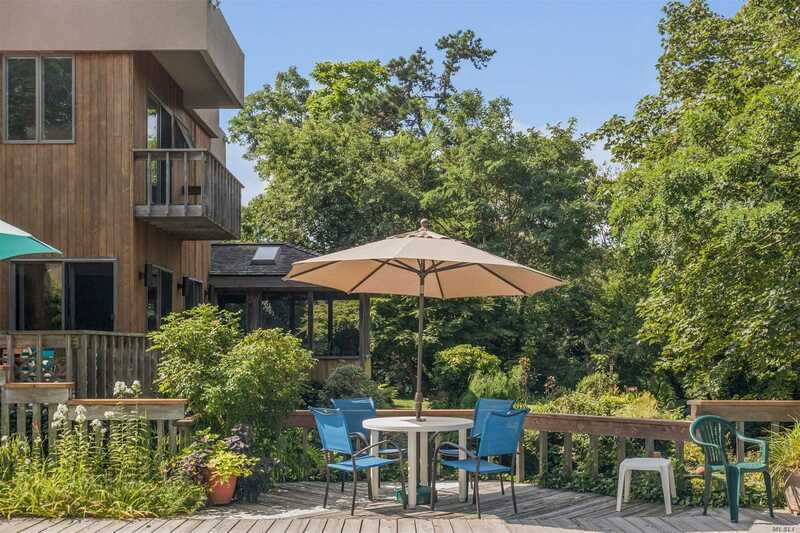 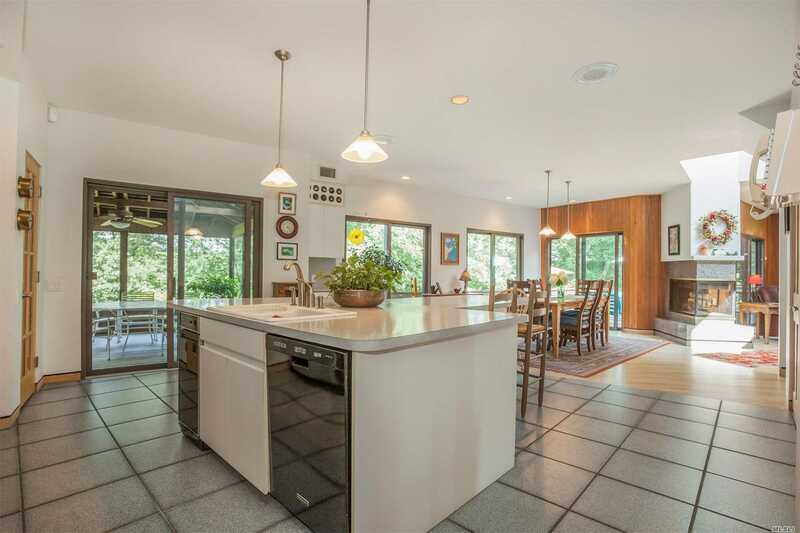 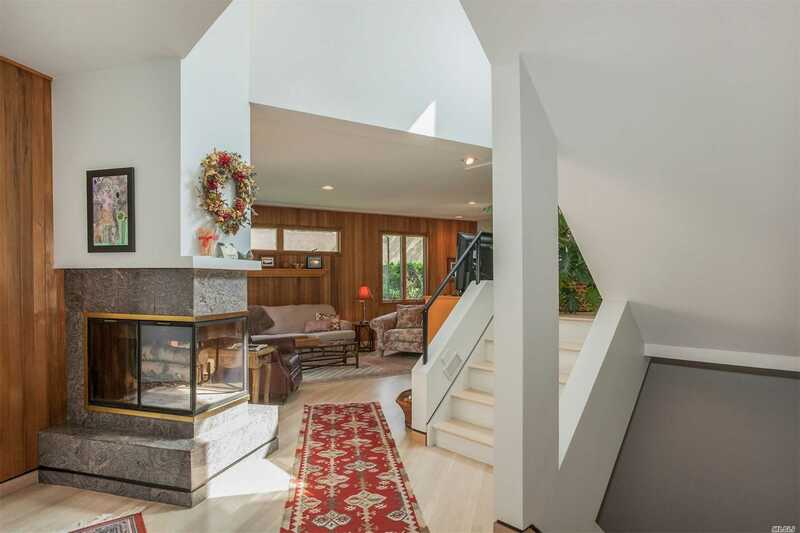 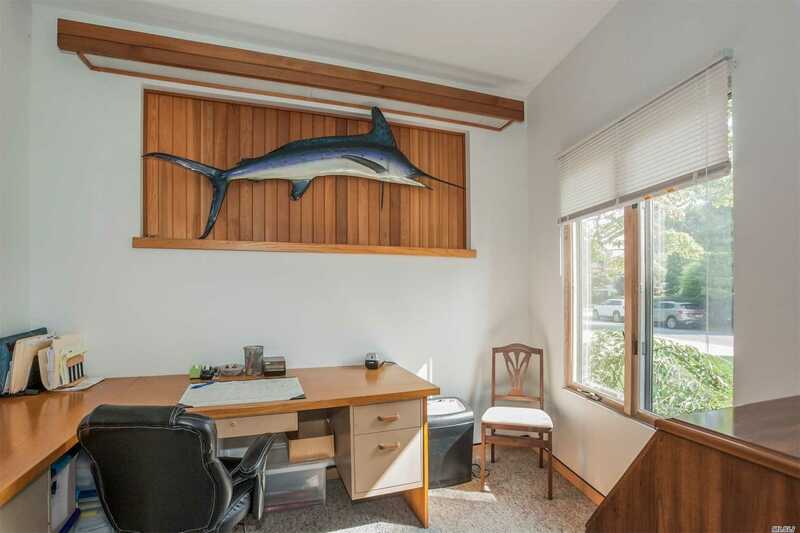 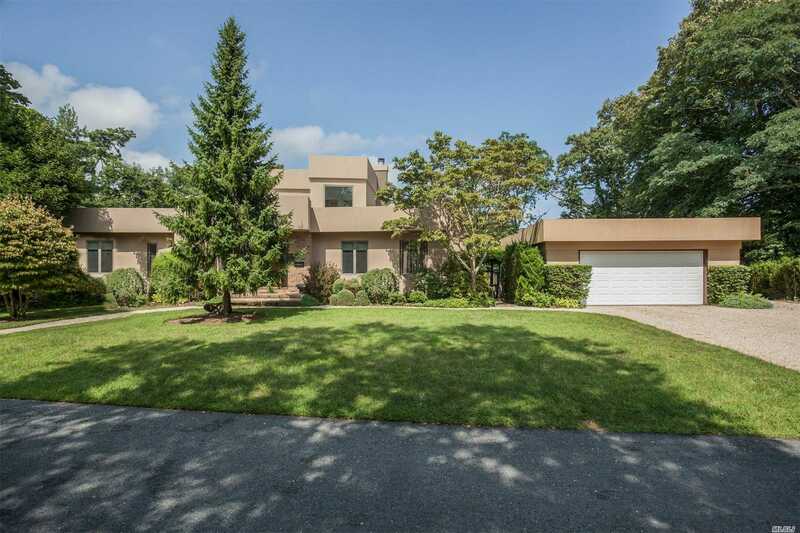 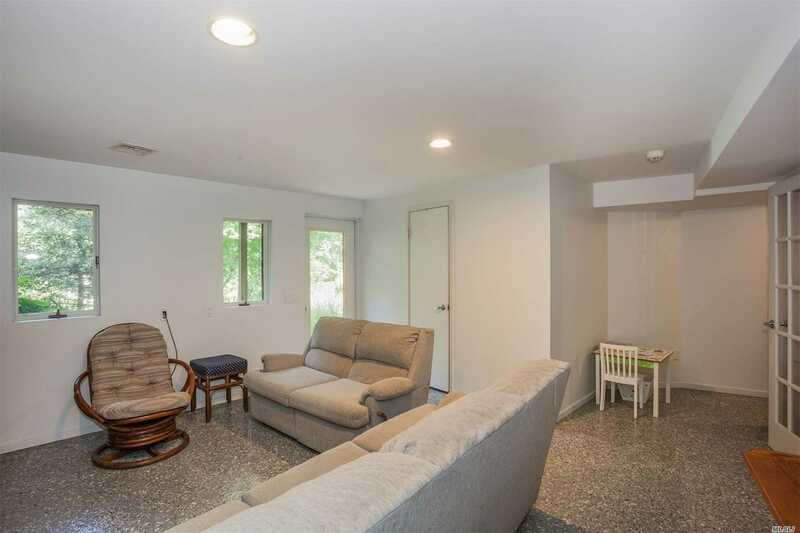 Bellport Village South Multi-Level Contemporary On Secluded Landscaped Half Acre Leads To Private Creek Off Of Great South Bay. 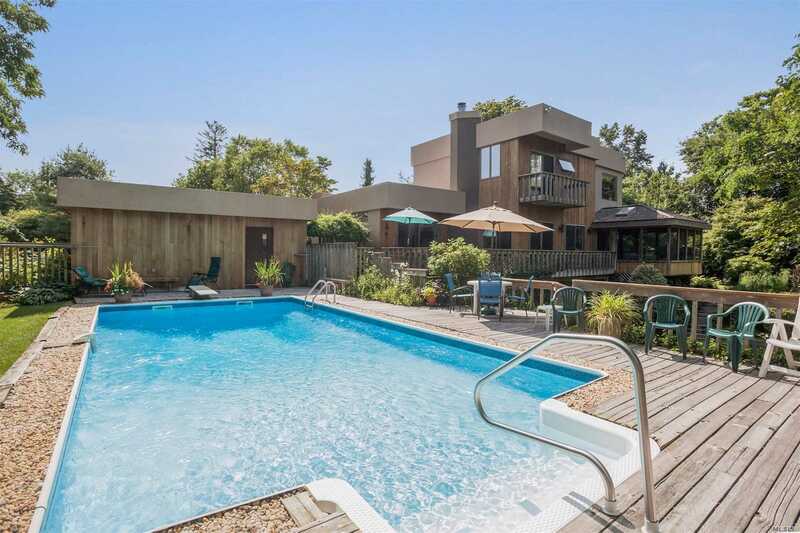 7 Sun Drenched Rooms Include An Ensuite For Extended Family, Open Concept Dining Room And Kitchen, Den And Formal Living Room. 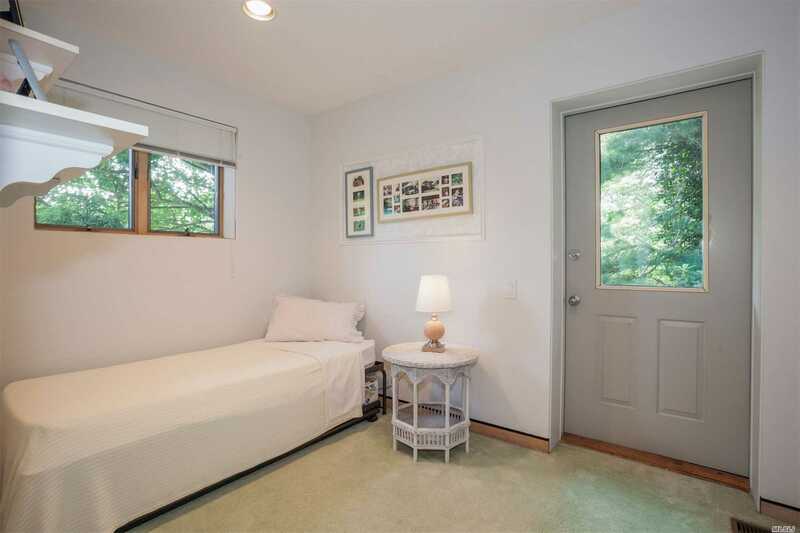 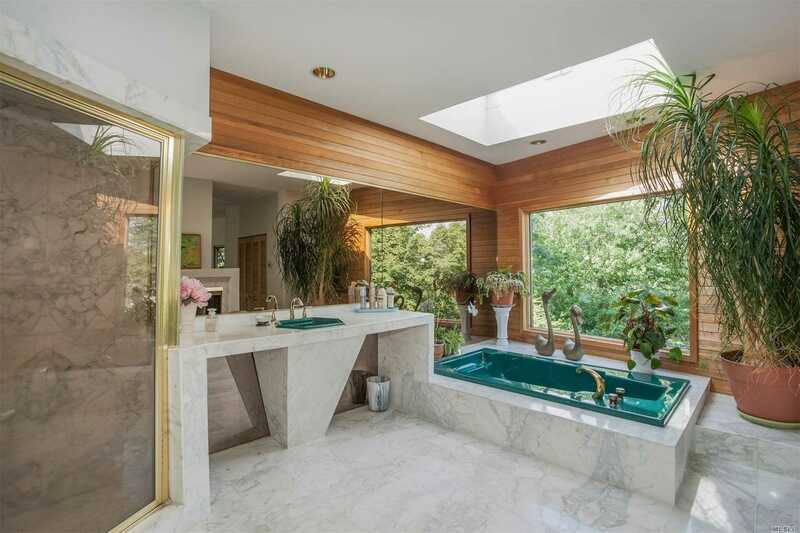 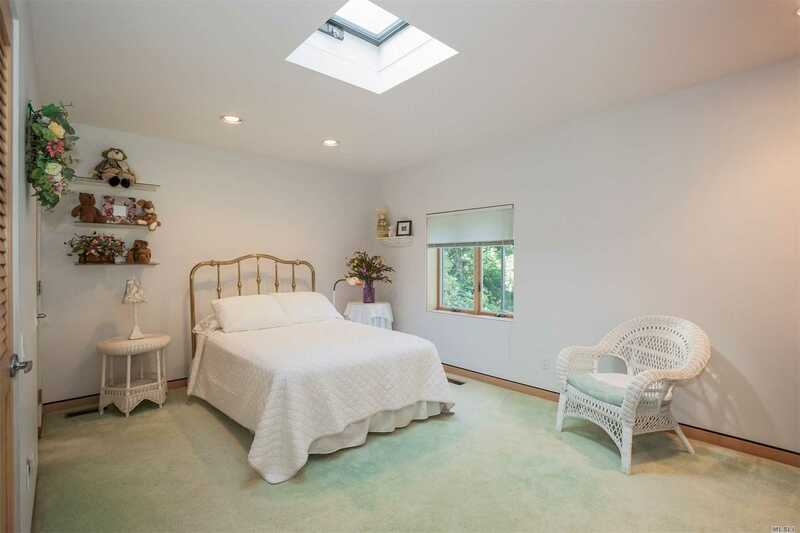 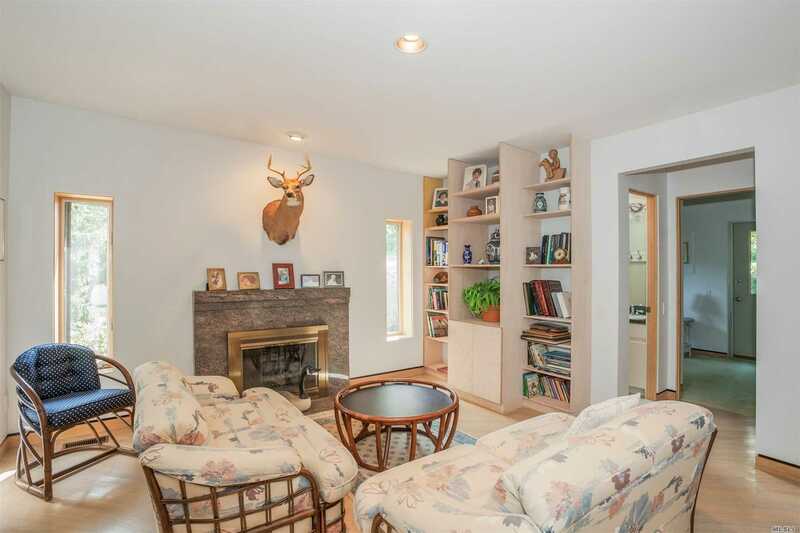 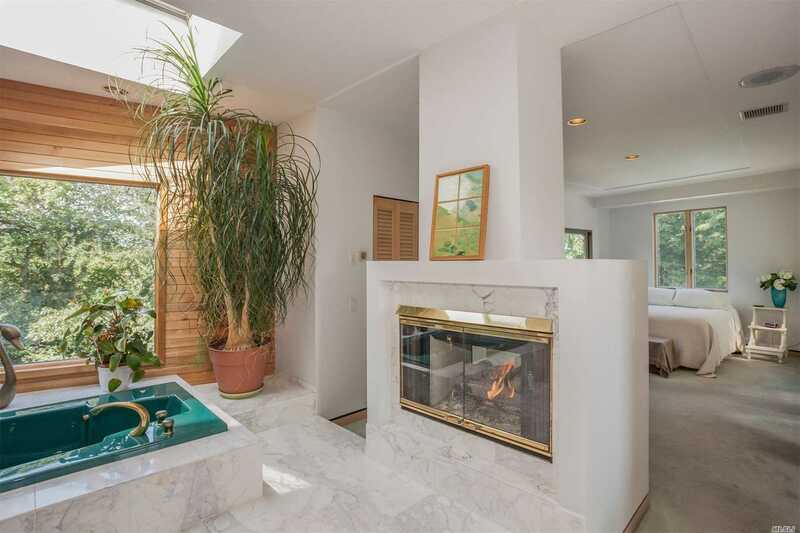 Master Bedroom Ensuite With Winter Bay Views Overlooks Tranquil Backyard And In-Ground Pool. 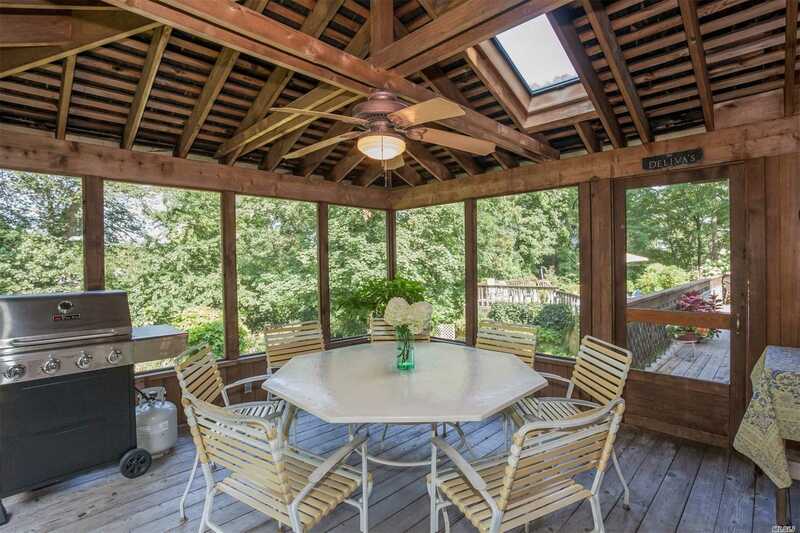 This Architects Delight Is Perfectly Designed For Gracious Indoor And Outdoor Entertaining!